See the updates we've made to Larson Square. 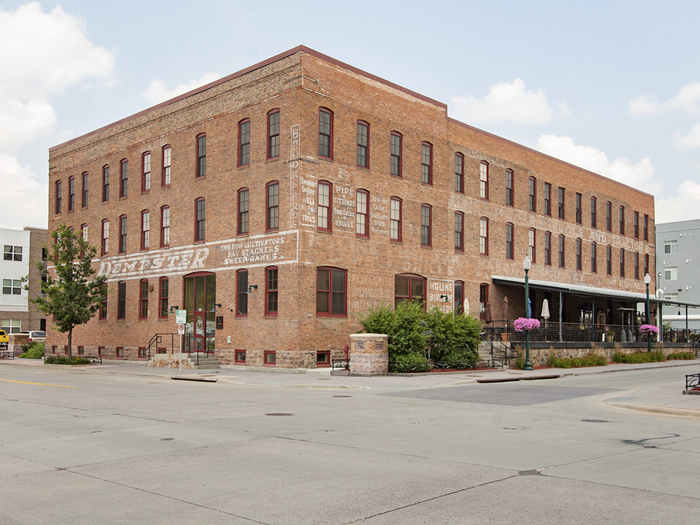 A full historic rehabilitation and adaptive reuse of the formerly unoccupied Dakota Moline Plow Company Building, also known as the Larson Hardware Building, this project adds 11,000 square feet of commercial space and 22,000 square feet (18 units) of residential space. See the Larson Square Story here.